Ive got a new project that Ive been working on. 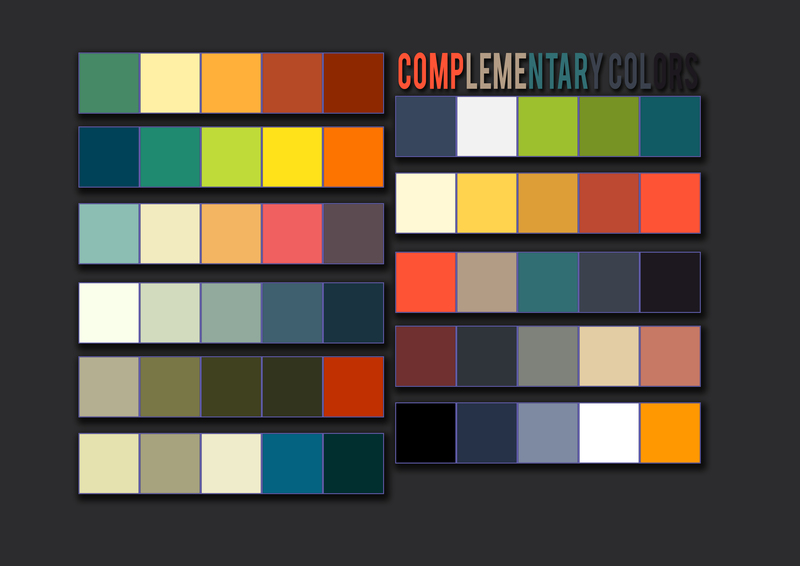 And I needed some good colors for the text and I figured why not use some complemetary colors! So I made thís color picture for it. I was able to get them fast from Photoshops extensions “kuler” , which is great. You can find tons of different pallets there. Go check it out!